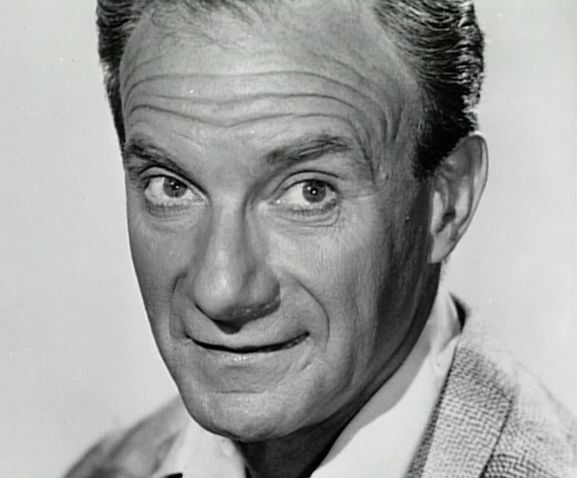 He got into acting thanks to chutzpah and a phony resume. 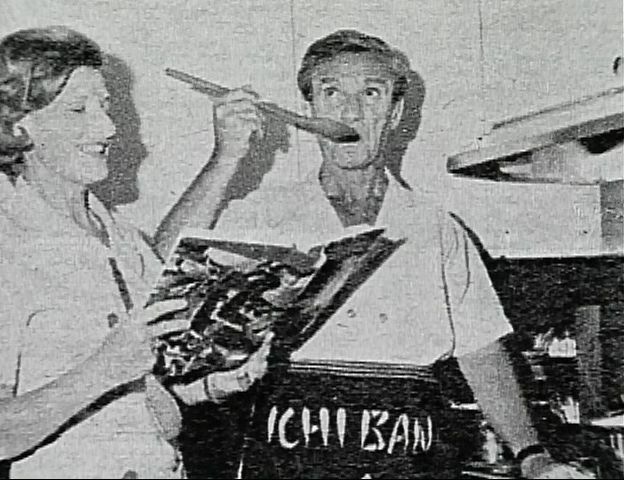 But his undeniable skill kept him performing for decades. 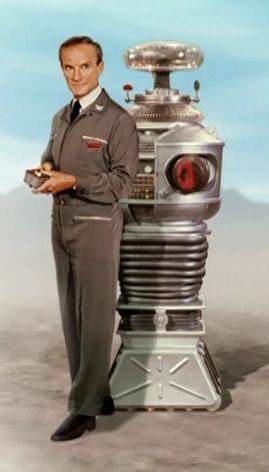 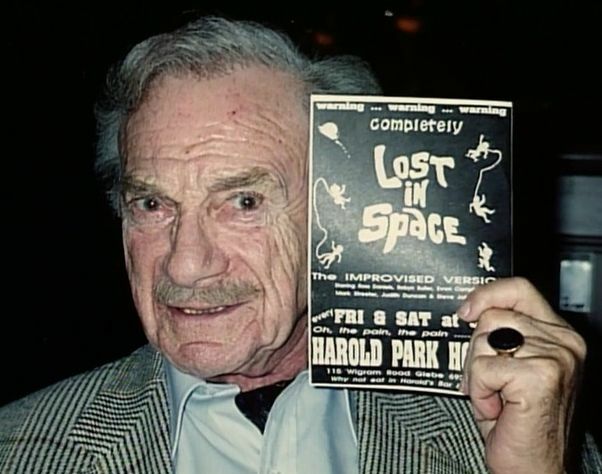 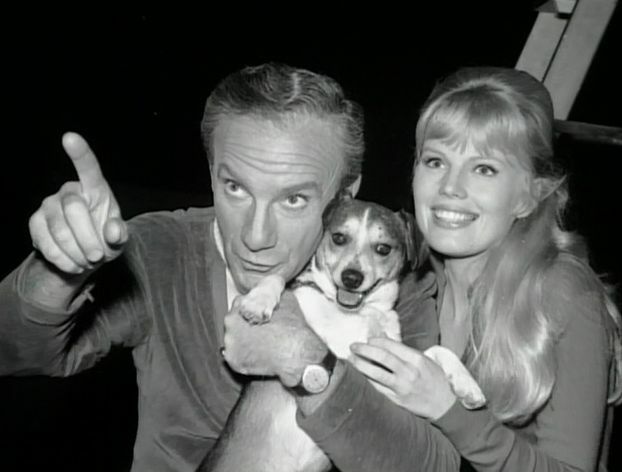 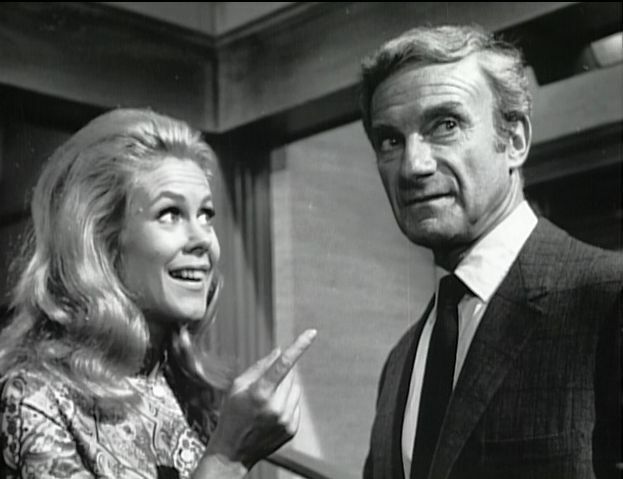 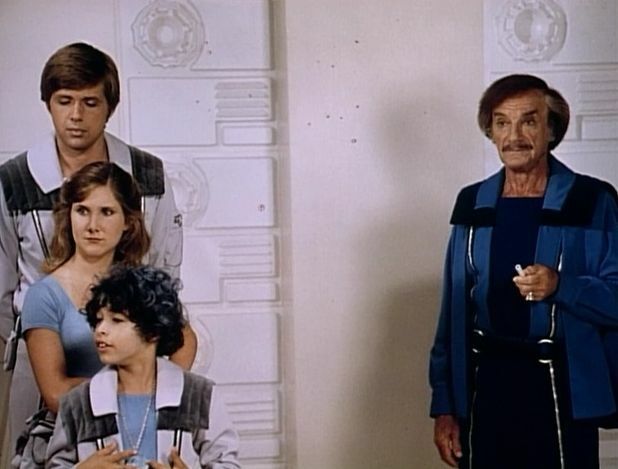 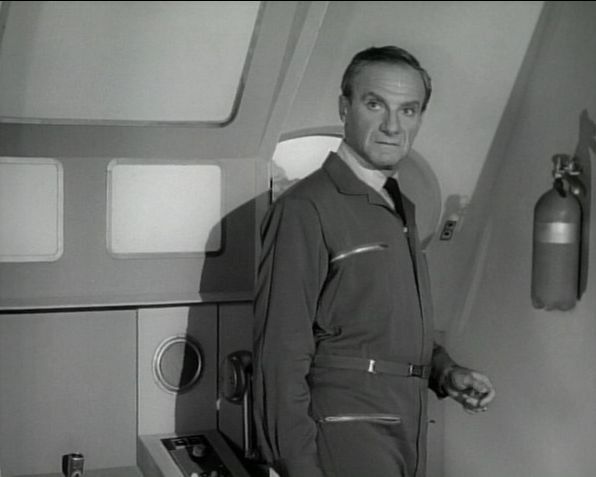 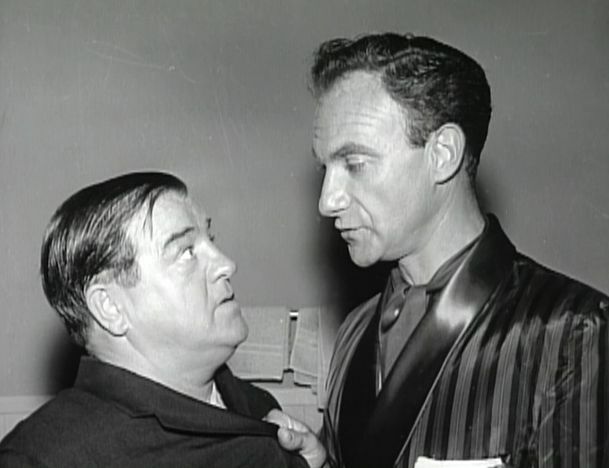 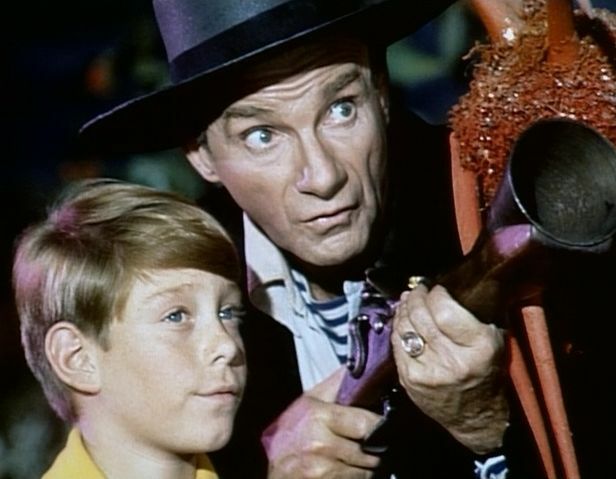 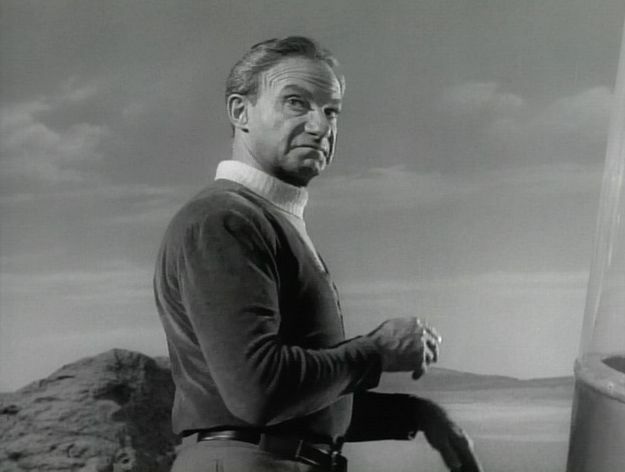 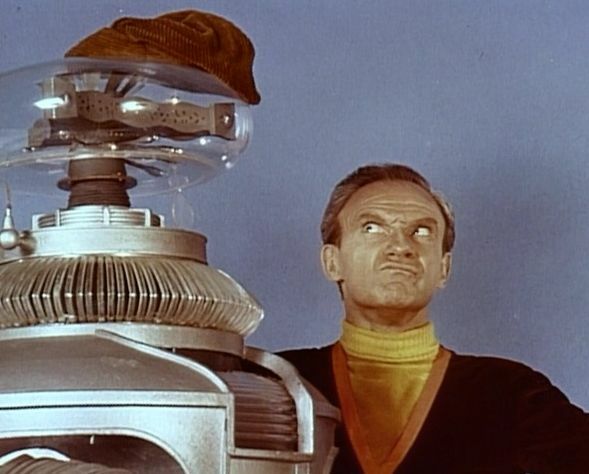 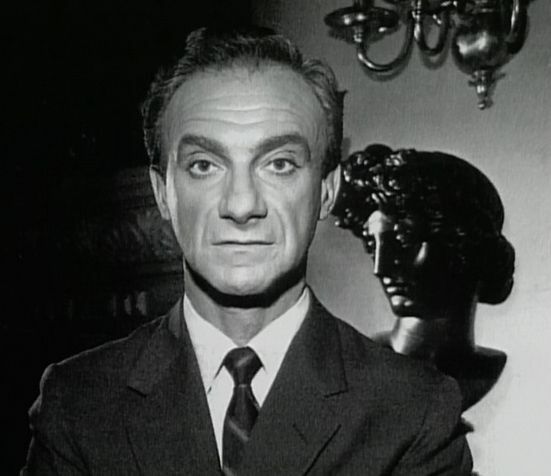 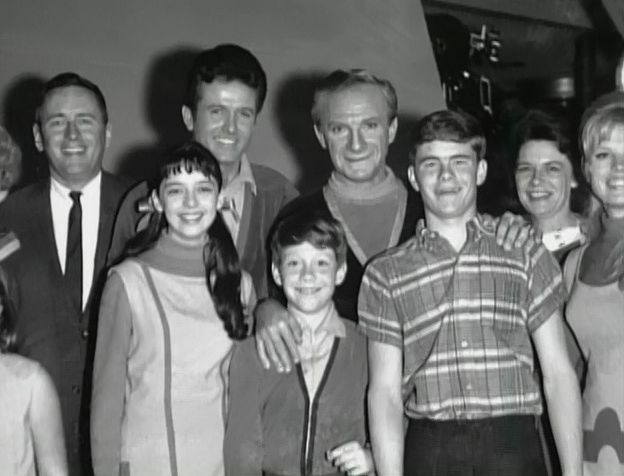 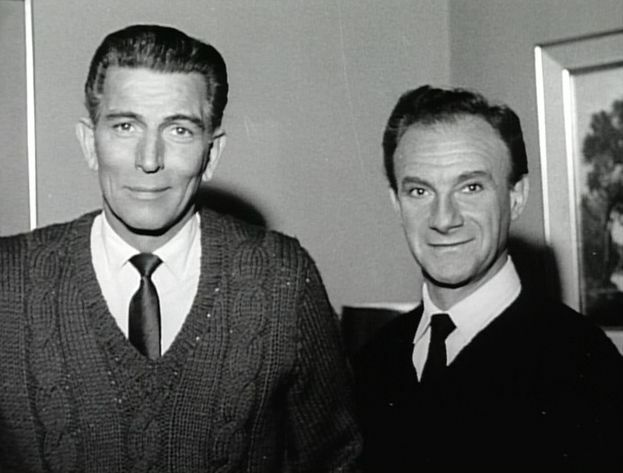 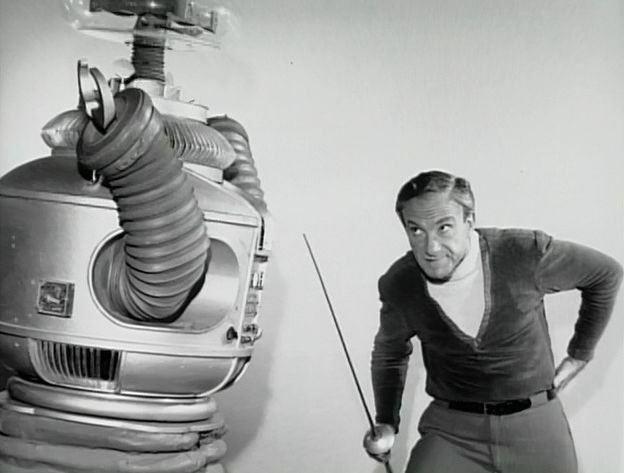 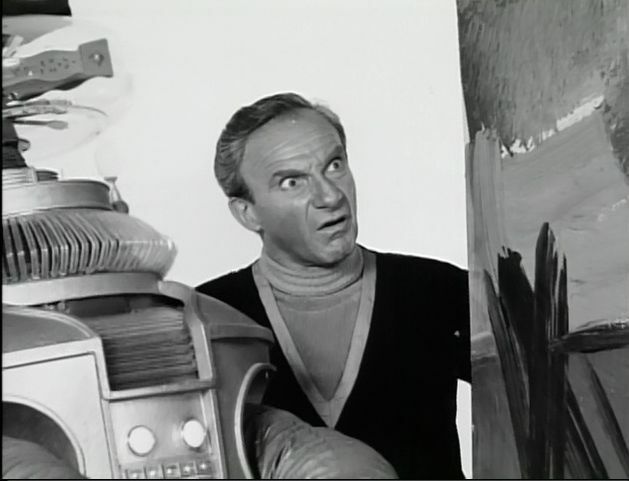 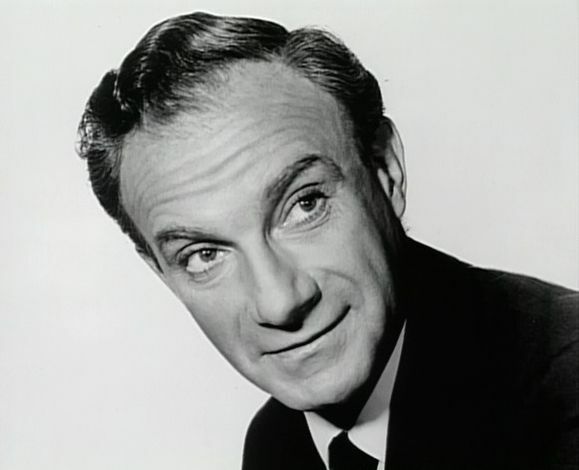 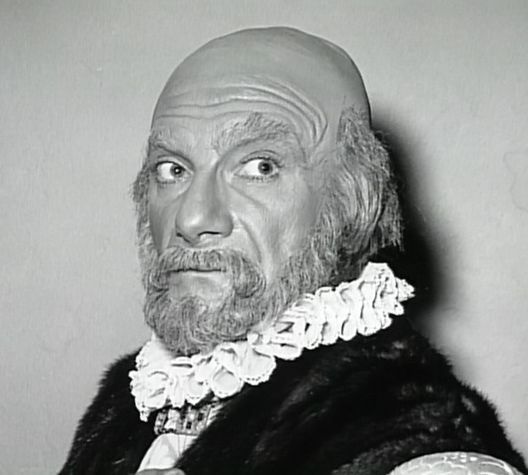 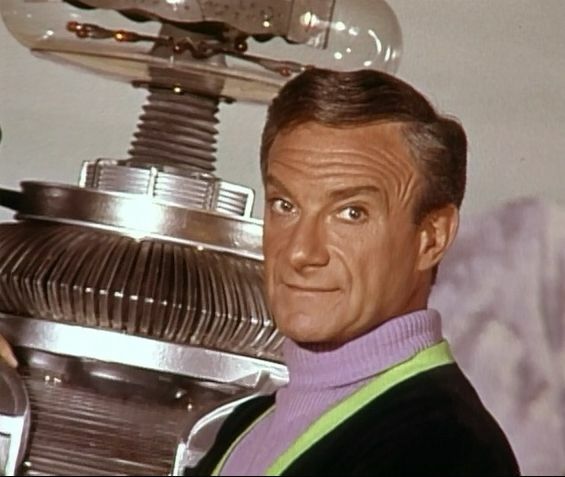 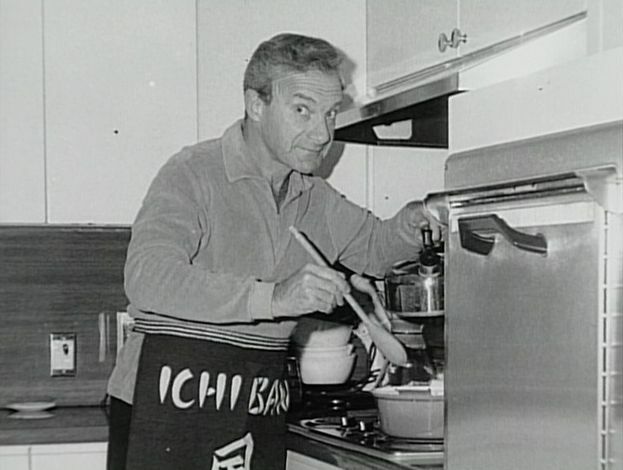 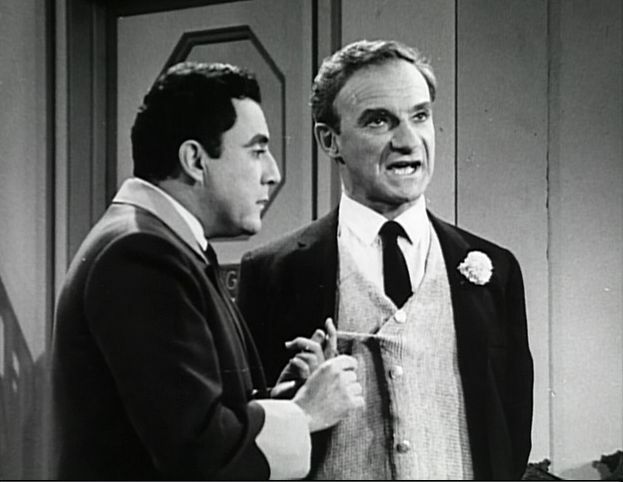 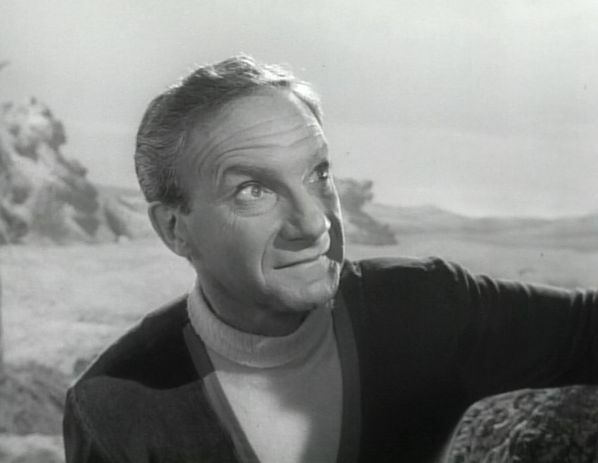 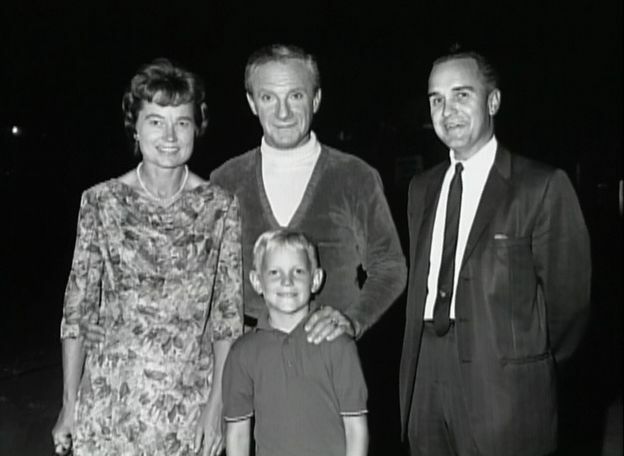 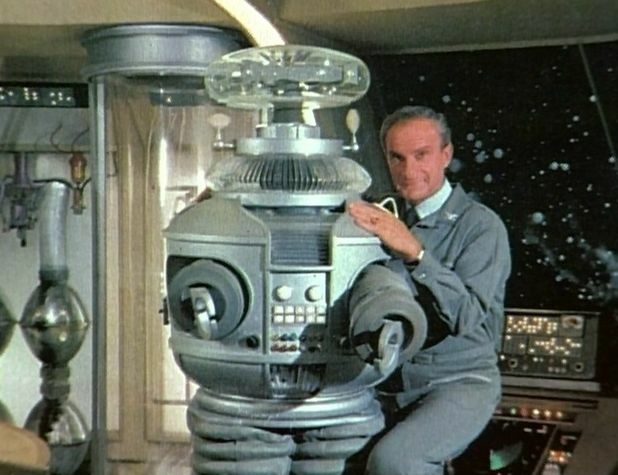 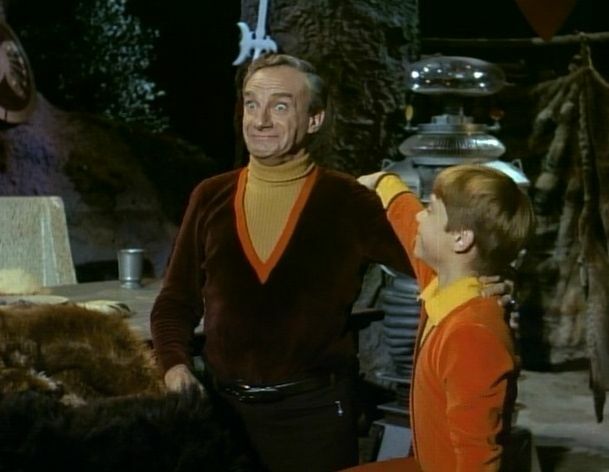 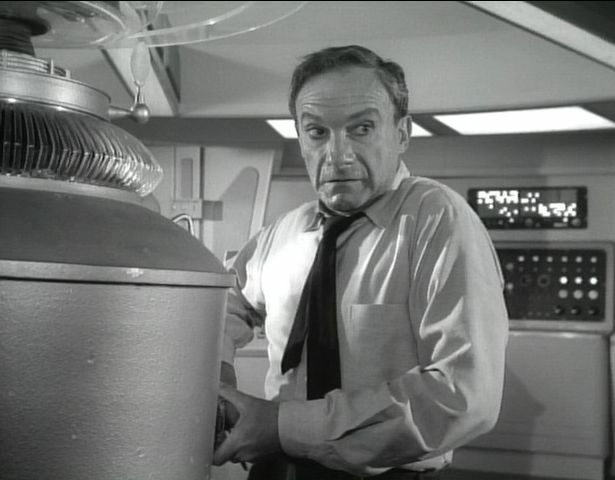 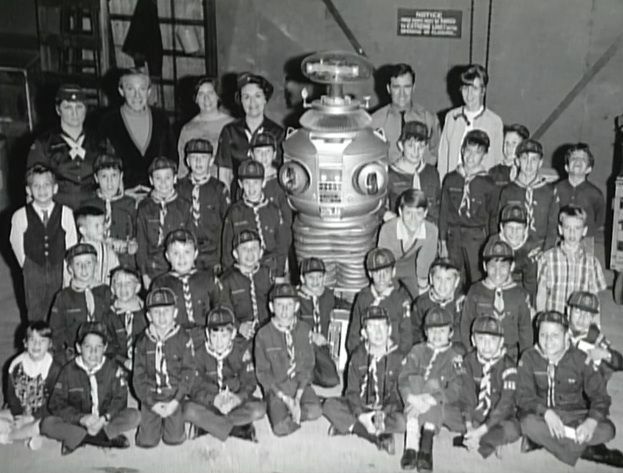 Jonathan Harris will always be known to legions of fans as the zany, cowardly, Dr. Smith on the cult favorite show Lost in Space. 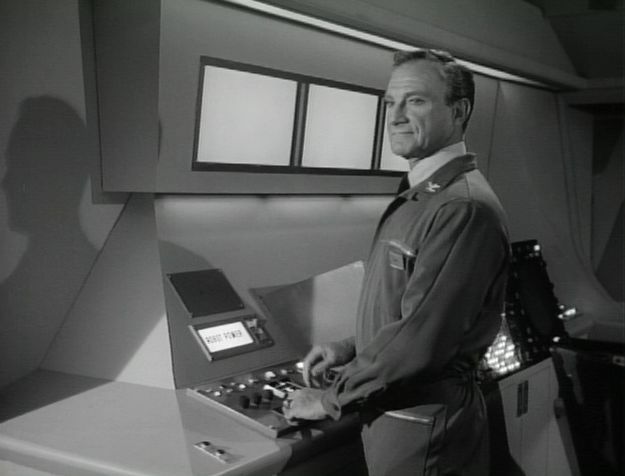 Yet it is just one stop on a long journey. 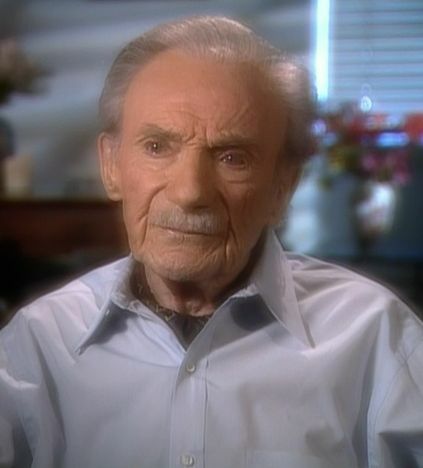 Born in the Bronx on November 6, 1914, Harris started working as a stock boy at the age of 12 to help support his family. 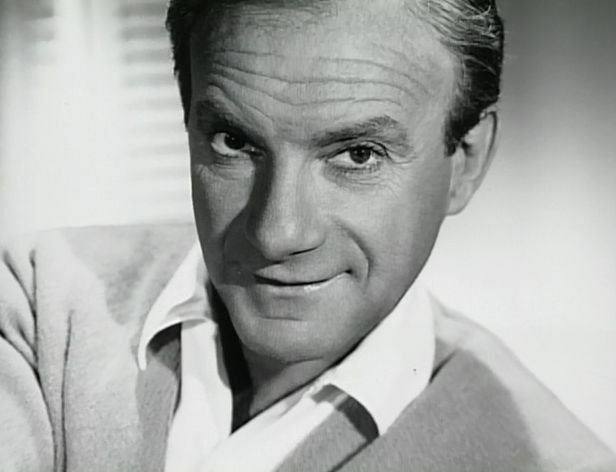 But he had his eye on more glamorous work, and he started a self-directed training program to rid himself of his accent in order to become an actor. 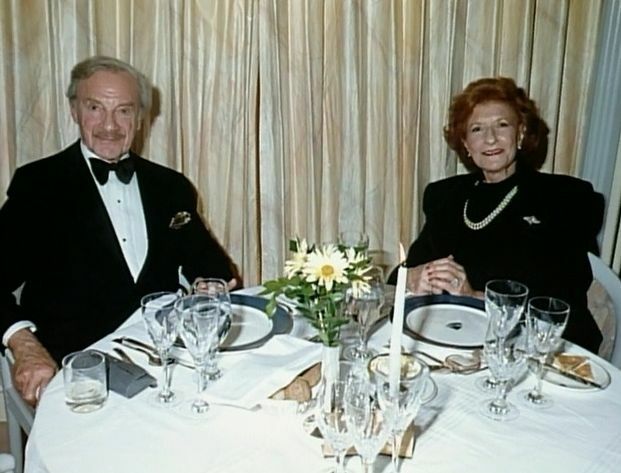 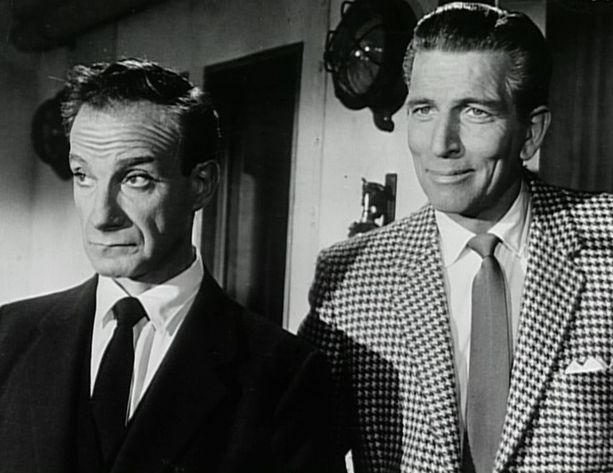 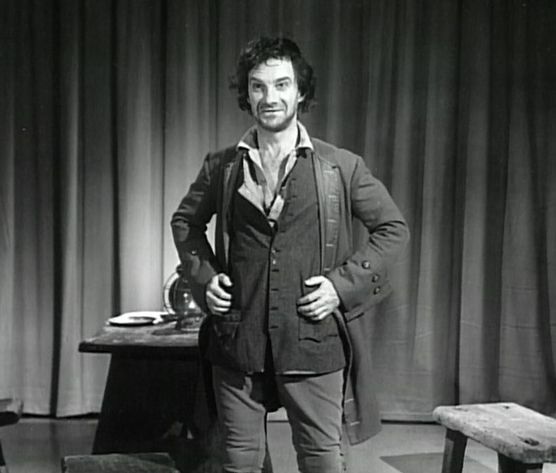 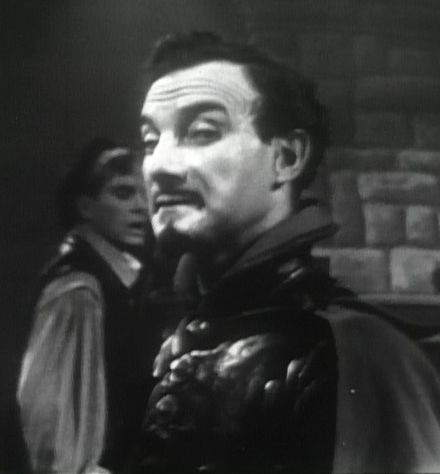 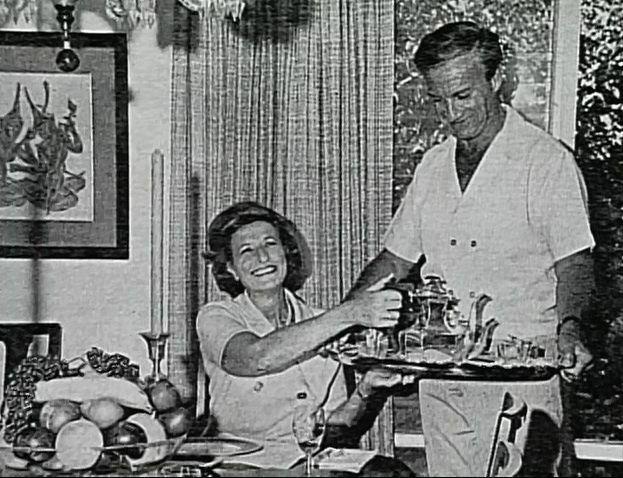 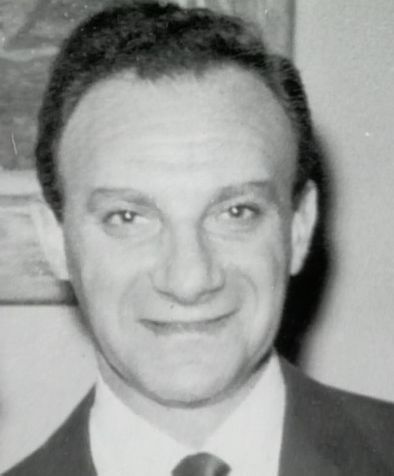 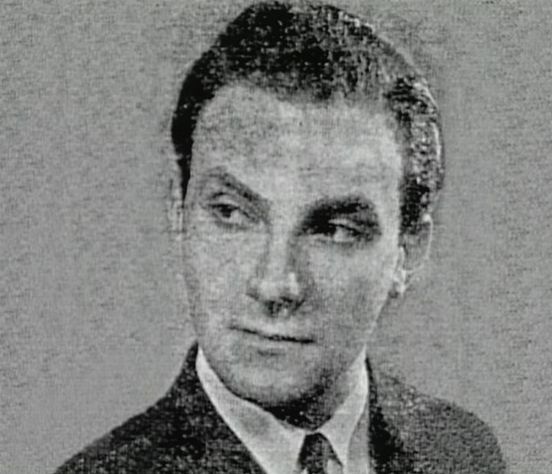 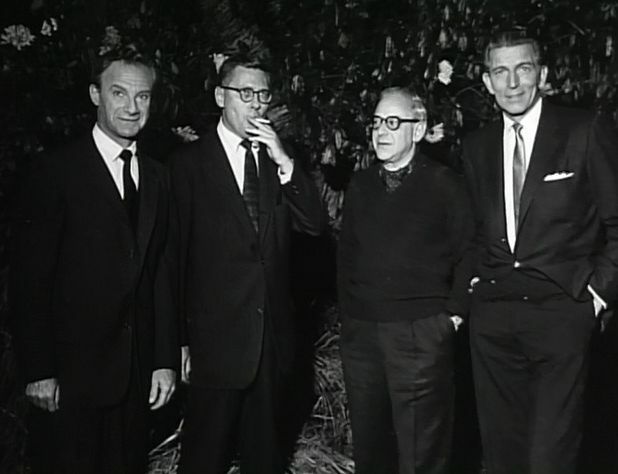 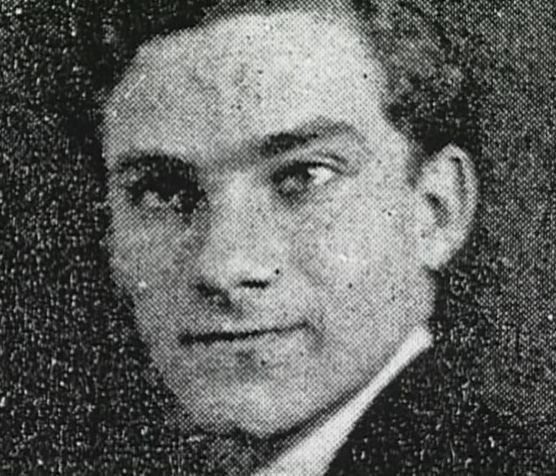 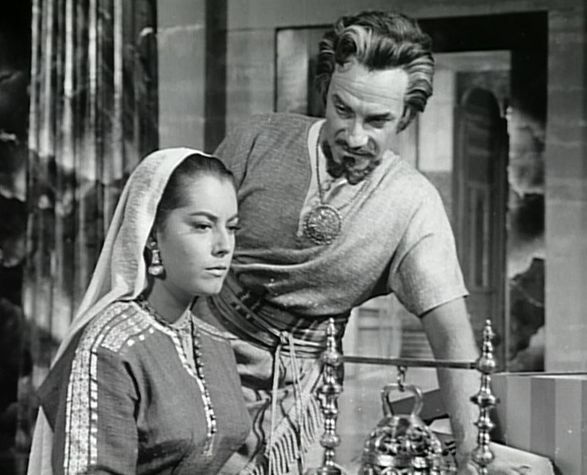 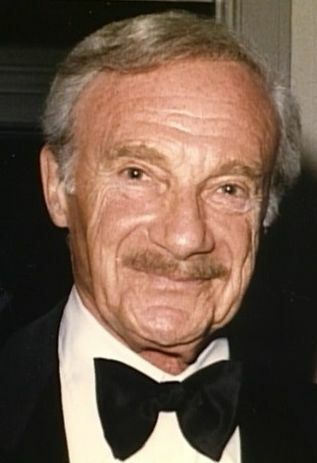 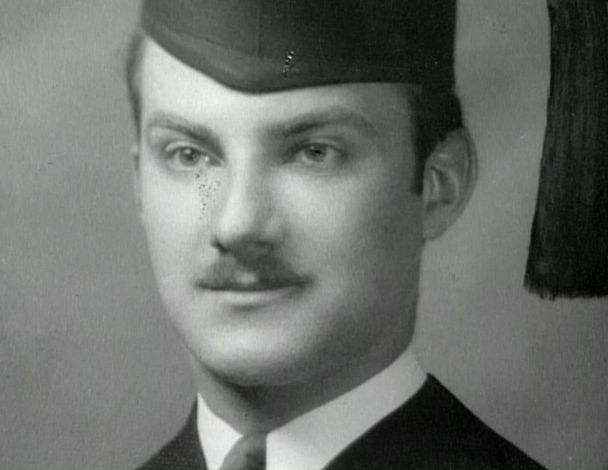 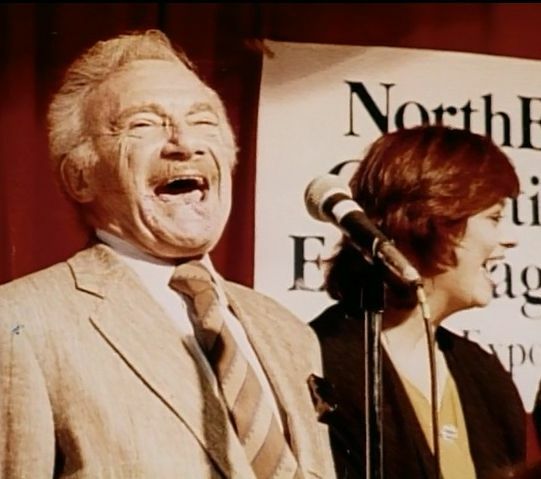 He also changed his last name from Charasuchin to Harris and, in 1939, after graduating from college, won a place in the company at the Millpond Playhouse in Long Island. 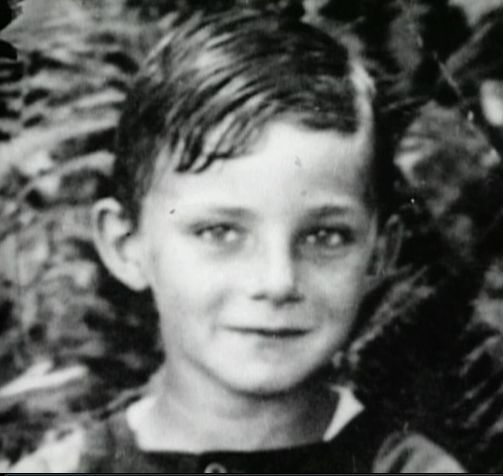 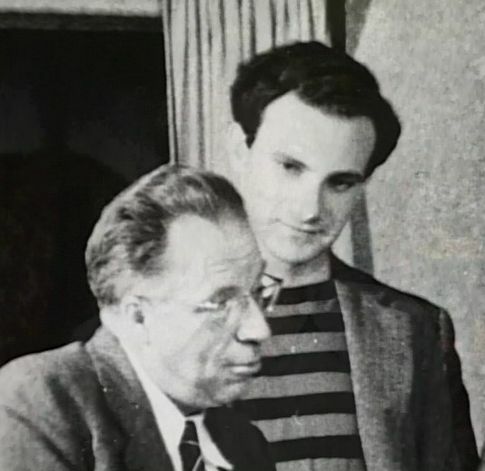 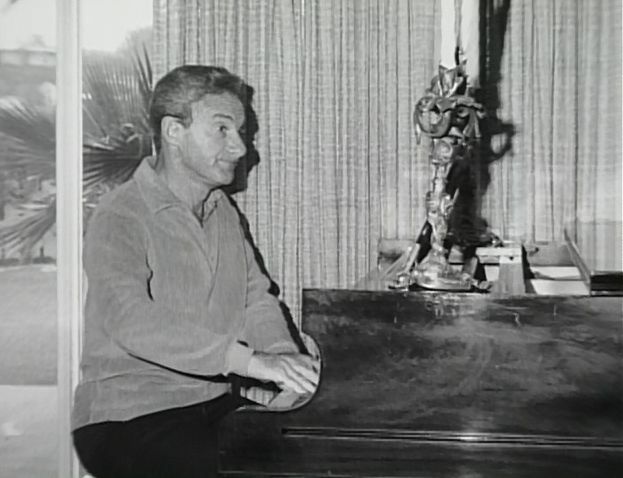 Just three years later, he was on Broadway, and in 1946, he appeared alongside Marlon Brando in the film A Flag is Born (a performance that finally convinced his father that acting was a satisfactory profession!). 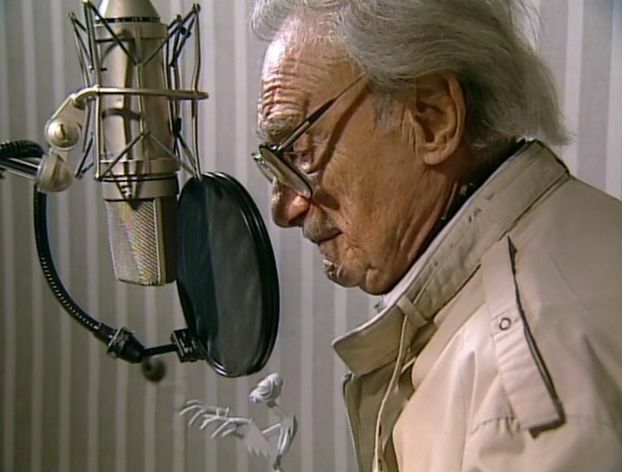 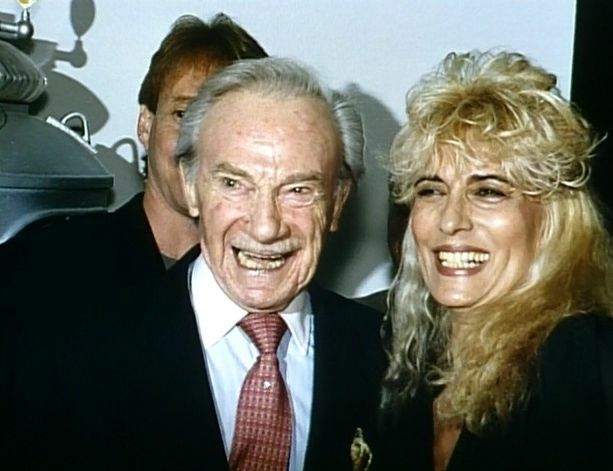 From his earliest roles to the extensive voice-over work that has seen him work with some of Hollywood's biggest names, BIOGRAPHY� tells Harris' tale with the help of copious clips, rare photos, and insights from his friends, family and co-stars. 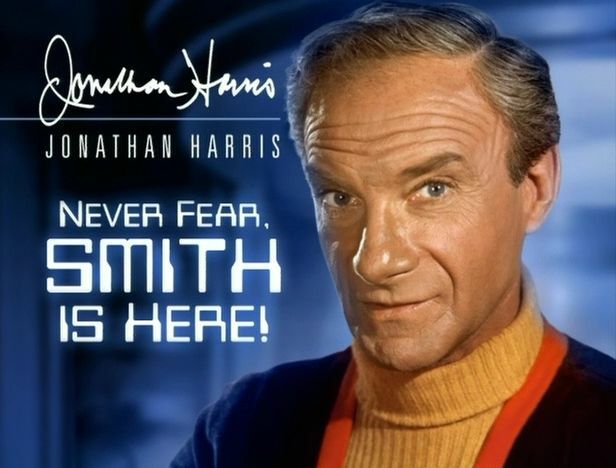 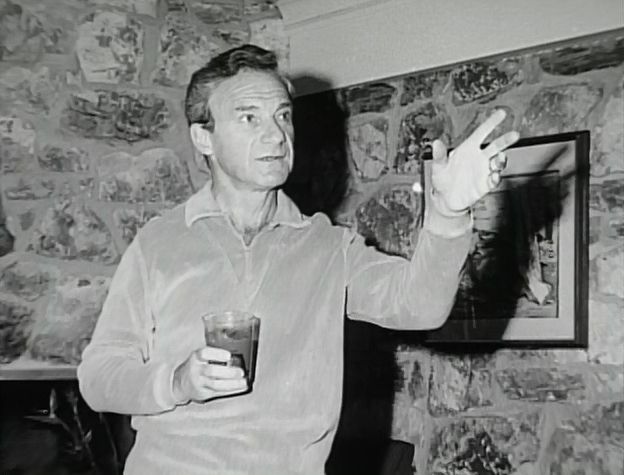 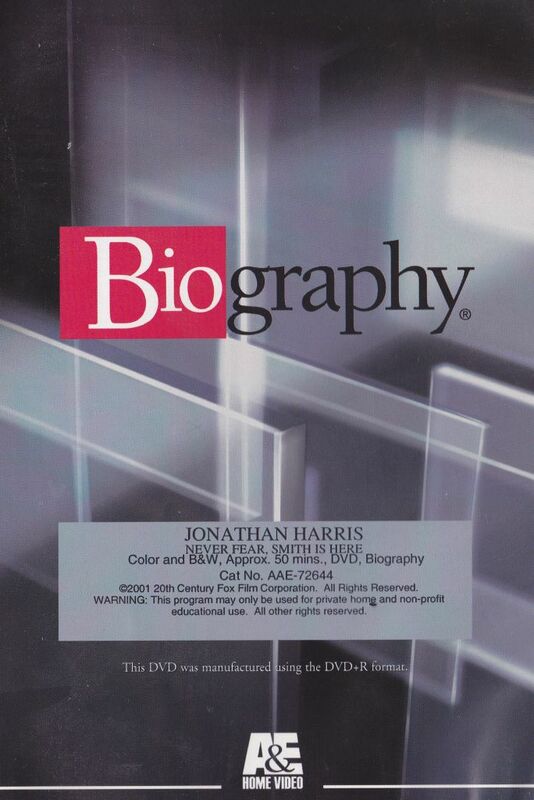 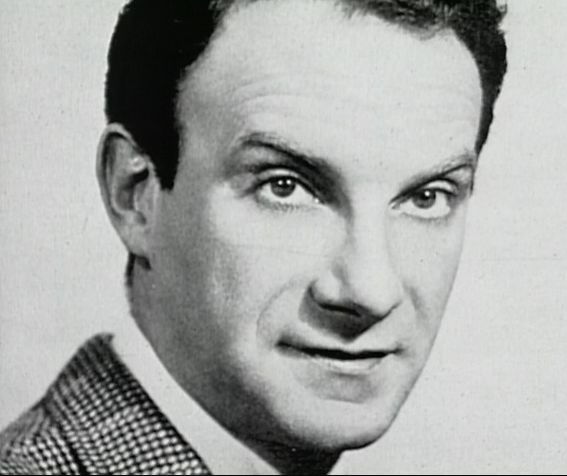 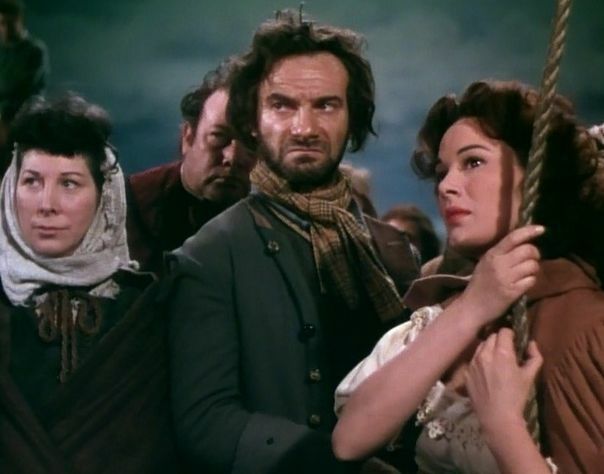 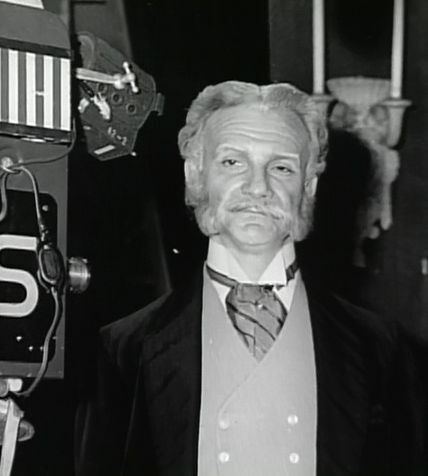 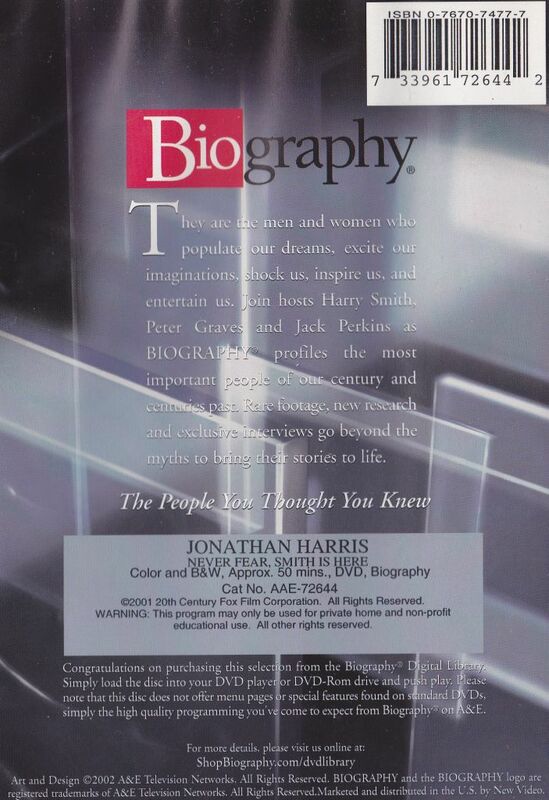 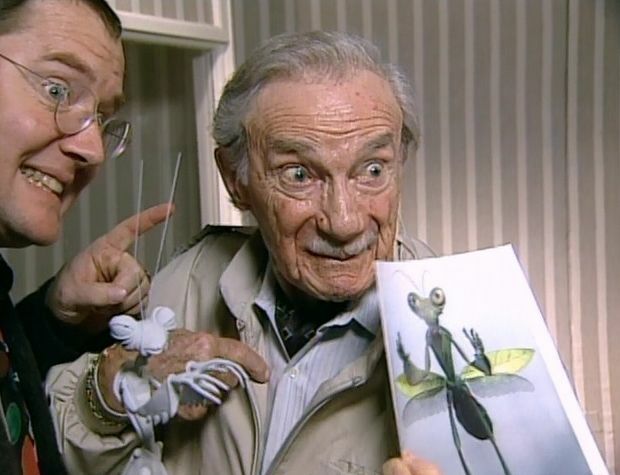 This video is a "MUST HAVE" for any and all Jonathan Harris fans. 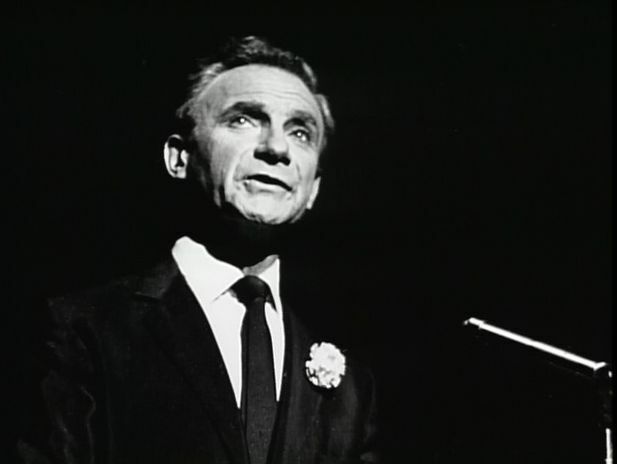 When I first saw this tribute on televison with my mother, we both had tears in our eyes. 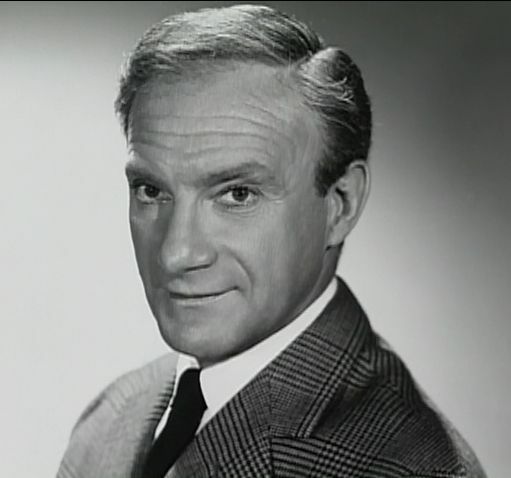 A wonderful bio on this talented actor. 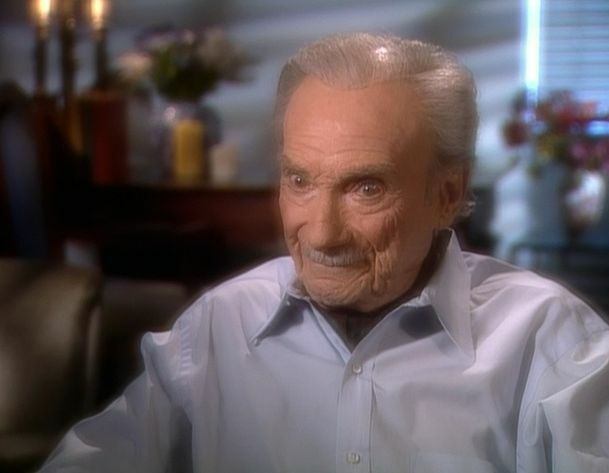 Video's are still available on A&E's website.